Pembroke Pines, FL – Everyone knows that CHAUVET DJ fixtures pack a powerful lighting punch. 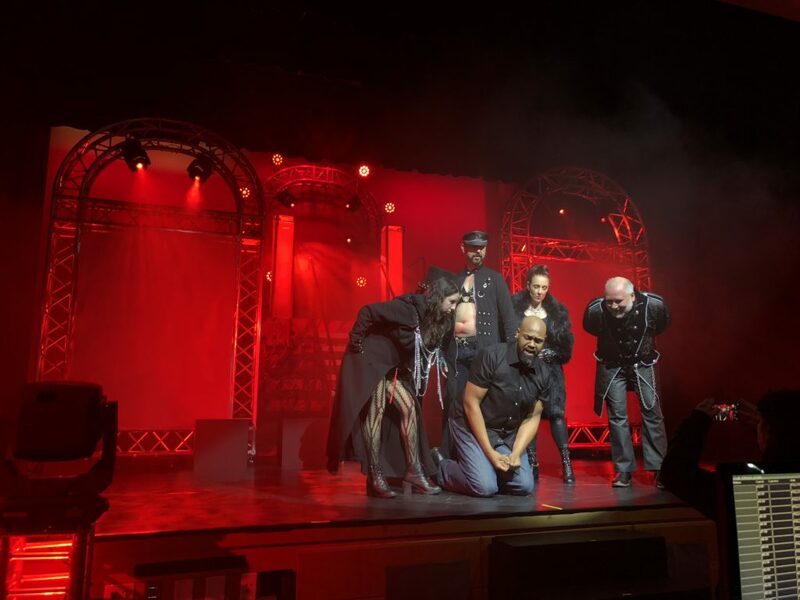 But at the Pembroke Pines Theatre of the Performing Arts (PPTOPA), that power has reached biblical proportions for a production of Jesus Christ Superstar. 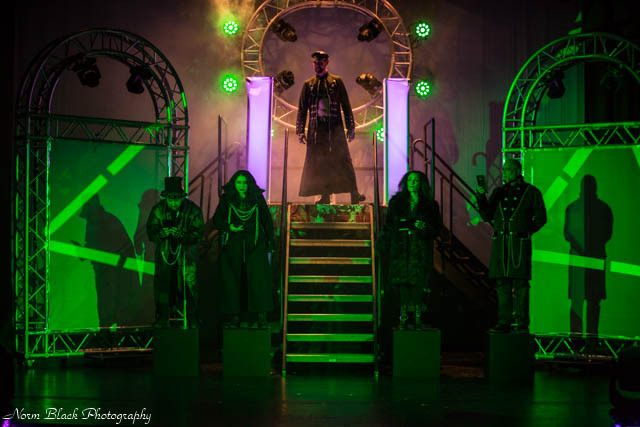 The modern-day retelling of the classic Andrew Lloyd-Webber rock musical on stage through March 18th features an arsenal of CHAUVET DJ fixtures and Trusst products giving the stage a dynamic, industrial feel, creating a spectacular backdrop for this timeless story. The CHAUVET DJ fixtures used in the lighting design included Intimidator Spot 255 IRC, Intimidator Wash Zoom 450 IRC, FX Par 9, EZ Wedge Tri, and Freedom Par Hex 4. Chauvet also played a big part in the PPTOPA production in other ways too. CHAUVET DJ Marketing Manager Geoff Short directed the show with Lighting Design by Chauvet Professional Education, Engagement, and Product Manager Mike Graham. 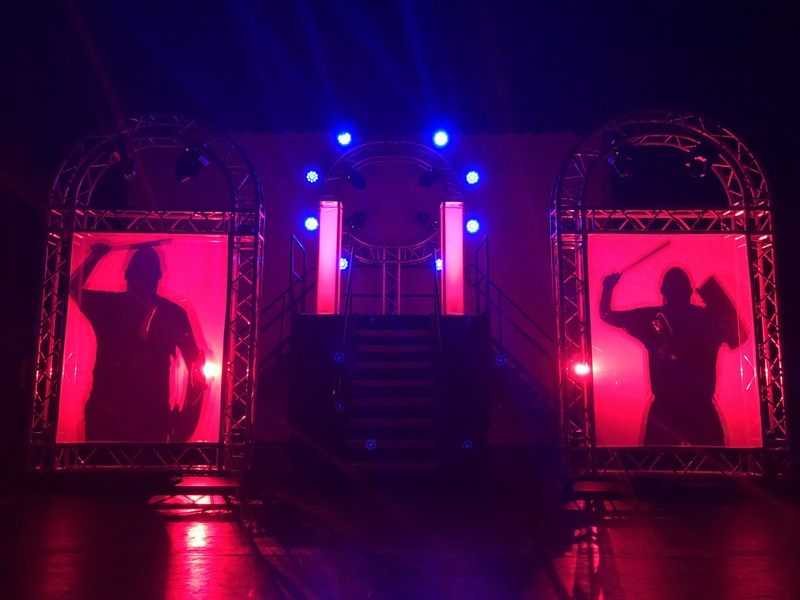 Short and Graham knew this production would be a great opportunity for CHAUVET DJ lighting to have a starring role in the show. The contemporary rock-based score of Jesus Christ Superstar combined with a vision to give the production a rock concert feel, meant the lighting could be featured on stage itself.